Ikan ELE-DRGFLY DragonFly Handheld Rig. 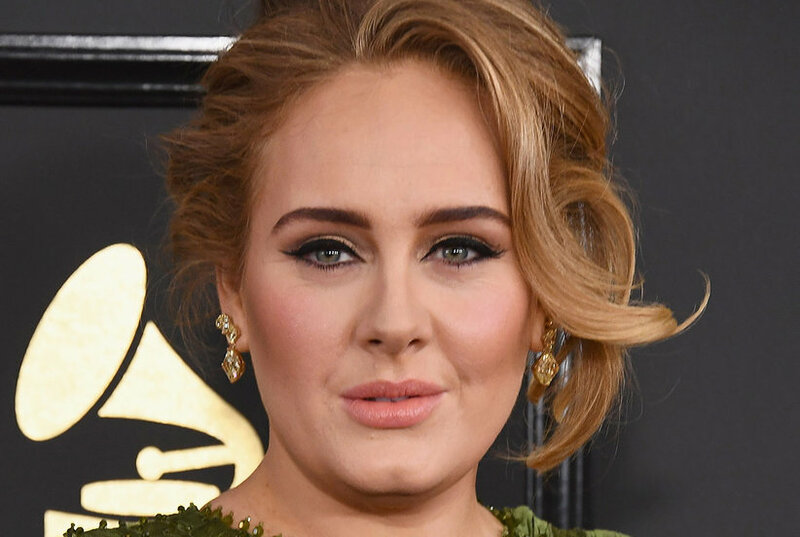 Adele is a big fan of Dolly Parton and recently dressed up like the singing icon in tribute. 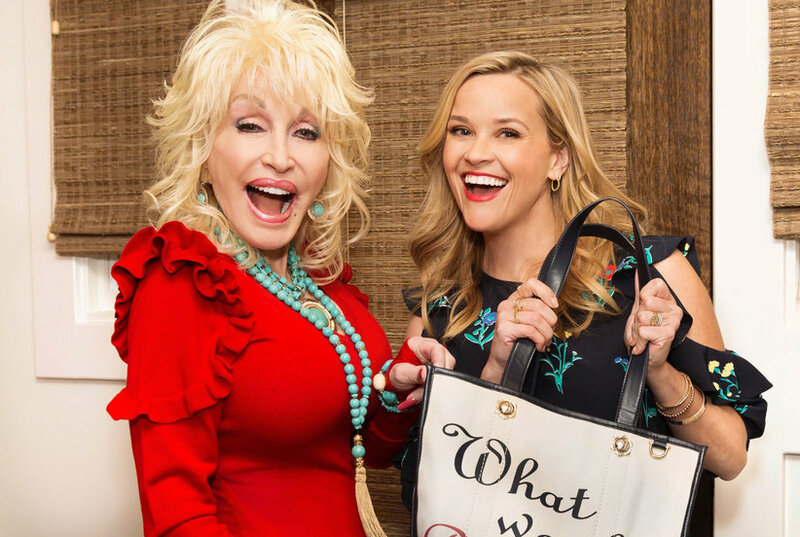 In a big surprise, Parton responded to Adele with a sweet video and some funny jokes that you have to see.